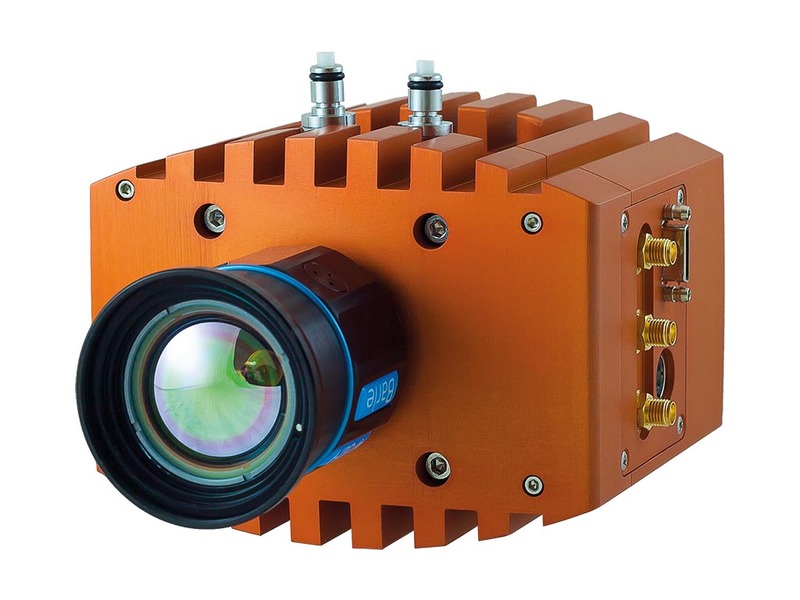 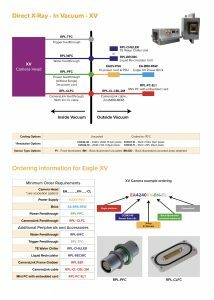 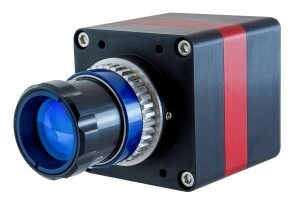 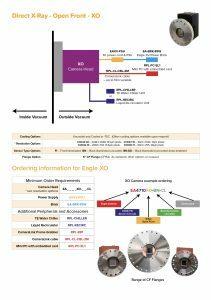 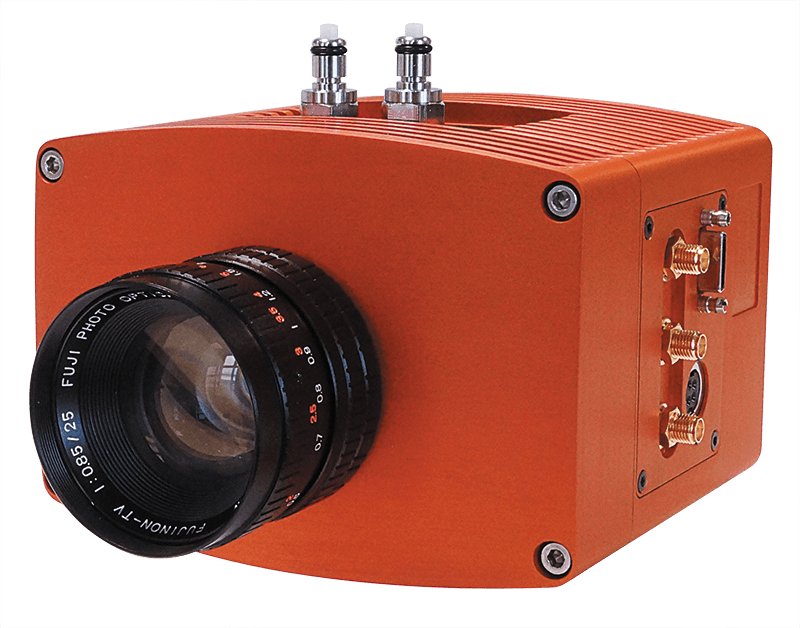 The digital Kestrel EMCCD camera is based on e2v’s CCD-60 back-thinned 1/3″ sensor. 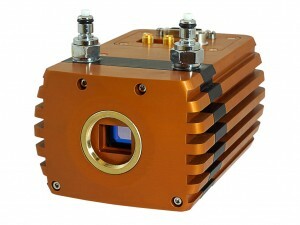 It combines high sensitivity, speed and resolution. 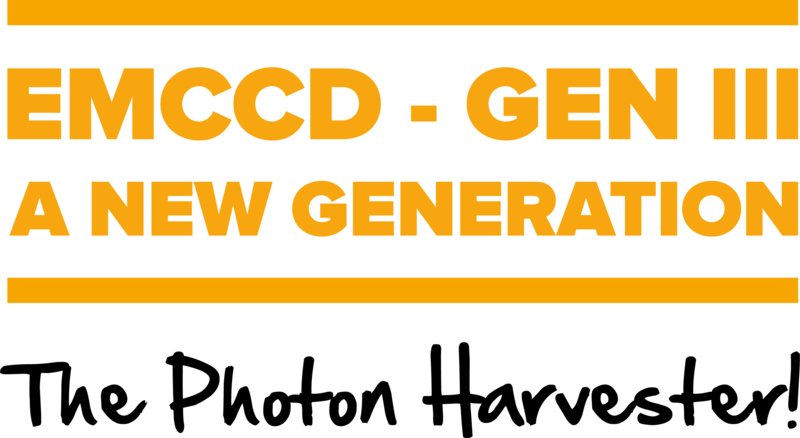 with QE up to 95%. 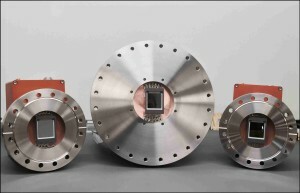 WIth EM gain on it offers less than one electron read noise. 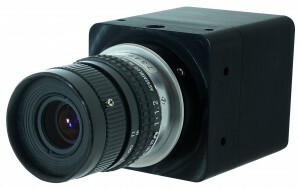 It uses a 16 bit A/D converter and offers a standard CameraLink output. 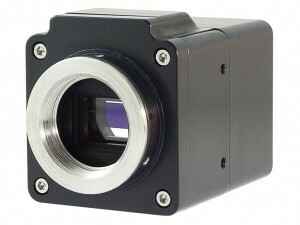 At 500fps in full resolution it offers some of the fastest and most sensitive speeds available on the market. 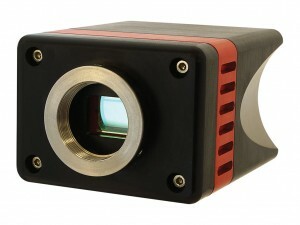 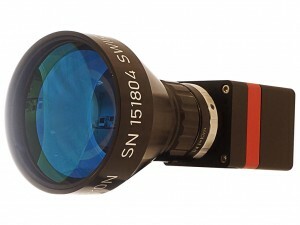 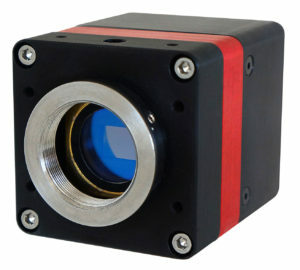 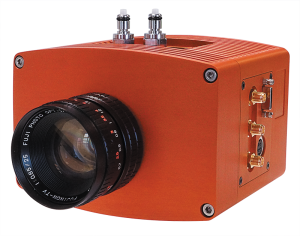 The FALCON III camera is based on e2v’s next generation CCD-351 back-thinned 1″ sensor. 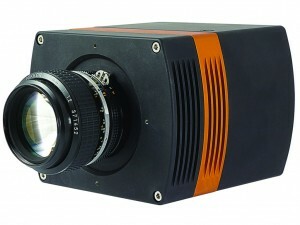 It combines high sensitivity, speed and resolution with QE up to 95%. 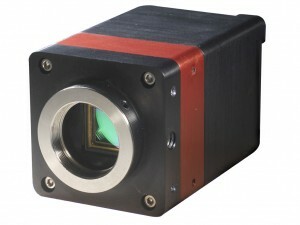 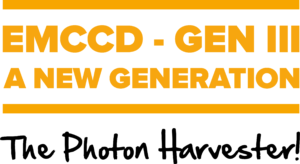 This new camera enables high sensitivity imaging (<50 flux), using smaller pixels for ultra-sharp image resolution. 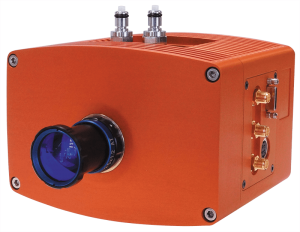 With a peak QE of 90% (at 500nm) it also offers enhanced UV response from 180nm, perfect for underwater or airborne applications.